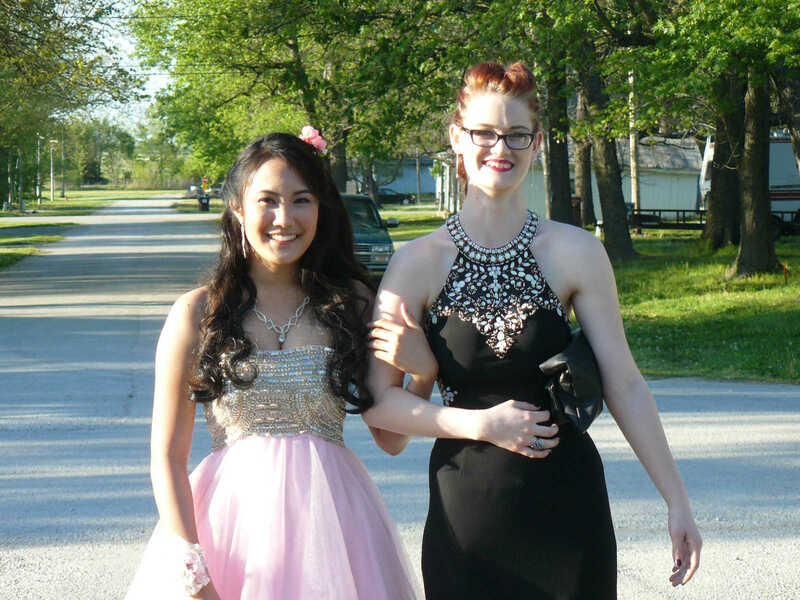 A lovely night for a promenade! 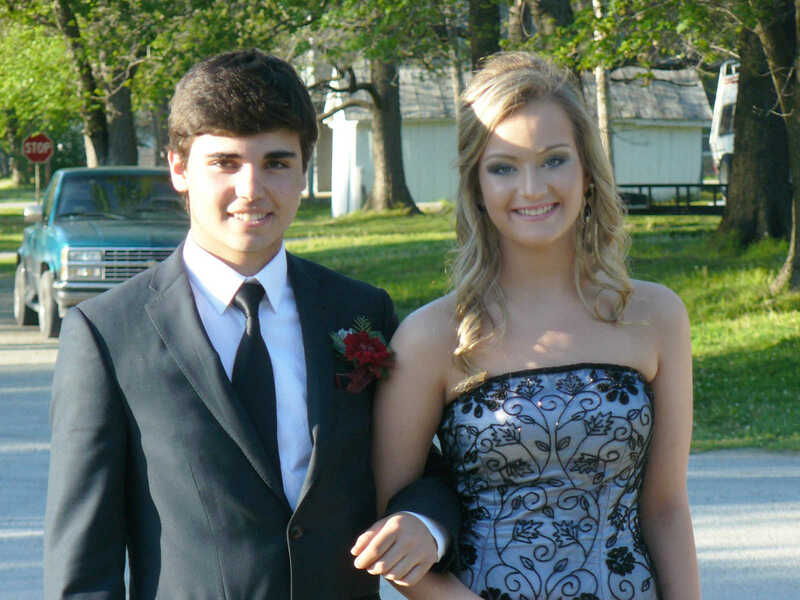 Katy Thornton and Trenton Rader pose before joining friends at Saturdayâ€™s prom at Northeast Vernon County High School. 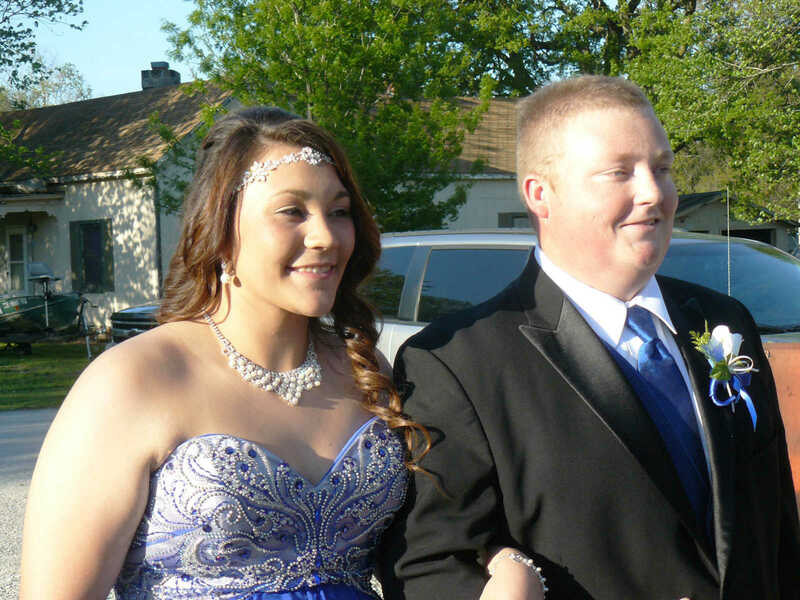 Savannah Smith and Johnnie Trystman make their way into Saturdayâ€™s NEVC prom. 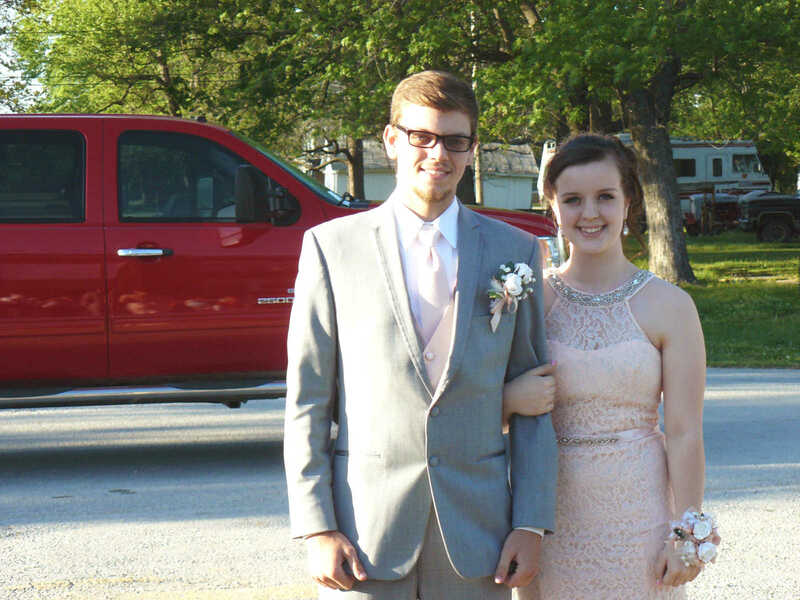 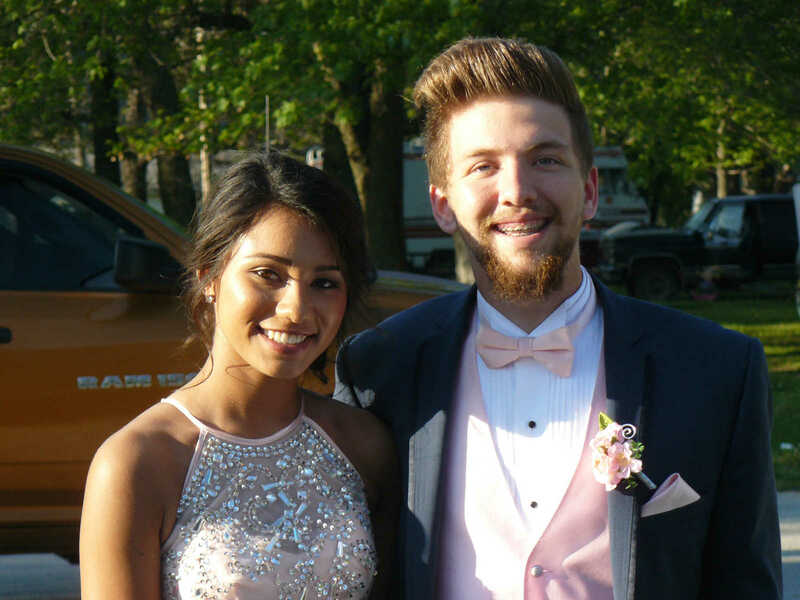 MaKinsey Conner and Jacob Hazel prepare to walk the gauntlet of spectators lining the walk to the 2016 NEVC High School prom. 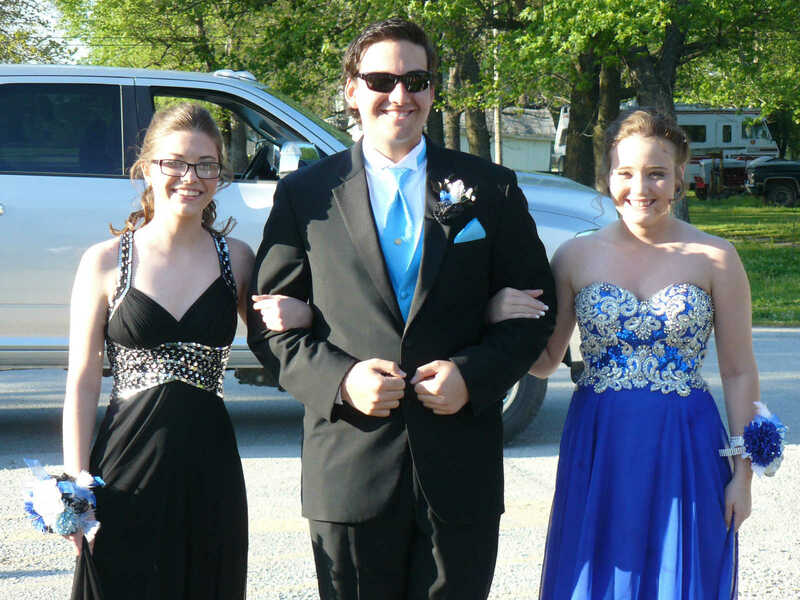 Hannah Harp, Ty Davis and Jaydn Bogart make a ggrand three-pway entrance into prom. 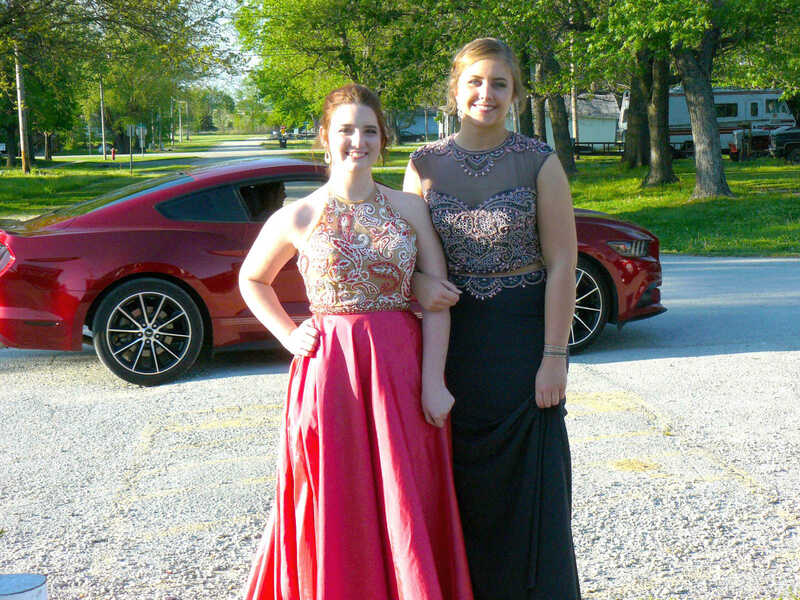 Olivia Harrison and tina Wigg promenade into the NEVC high school gym.